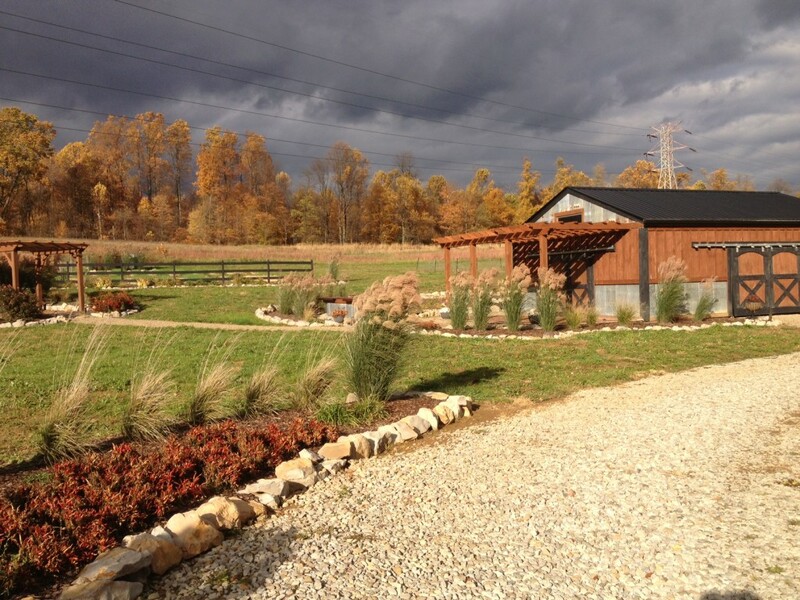 On a crisp fall weekend in 2010, we began work on what we now call The Farm – or as most know it, Old World Garden Farms. It was little more than a 3 acre plot of land covered in overgrown thickets and small trees. Over the course of the past few years – we have carved out a parcel of land that now accounts for nearly 75% of our families food. We have tried to incorporate simplicity and responsibility into every facet of our lives as we slowly work on our dream on building the farm from scratch – making it a rule to build our dream on a budget. That dream includes a barn made from two old barns, a reclaimed pallet chicken coop, a raised row garden, honey bees, small orchard, vineyard and finally in late 2016 our house! From our Sunday Farm Updates that tell the entire story from week to week, to our chickens, bees, barn building, diy projects, house project and more, we hope you enjoy the story – and hope it helps to inspire you to follow your dreams as well! After all, with a little hard work – anything is possible.